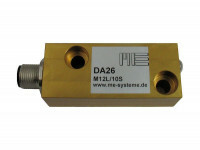 ME-measurement systems (me-systeme.de / ME-Meßsysteme GmbH) is a manufacturer of sensors in strain gauge technology. 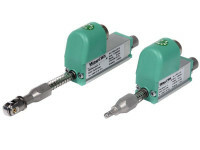 The sensors are designed and manufactured in Germany. 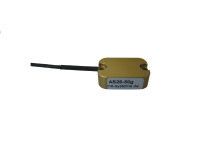 You will find in our range force sensors, torque sensors, acceleration sensors, displacement sensors and strain sensors. 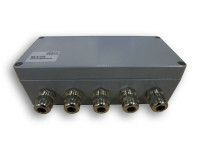 In addition to the standard sensors, we develop and manufacture the sensors also specifically for your application, even with the number of pieces "1". 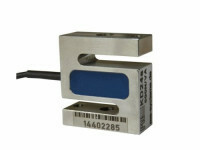 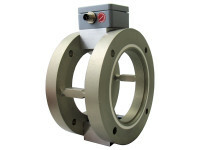 ME-measurement systems is a manufacturer of sensors in strain gauge technology.